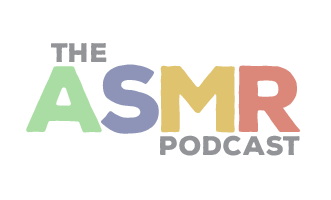 In Episode 32 of The ASMR Podcast we welcome back Kiki, AKA Hermetic Kitten. Today she invites you to join her for a role-play study session, with tapping, soft speech, gentle humming, paper sounds and more. 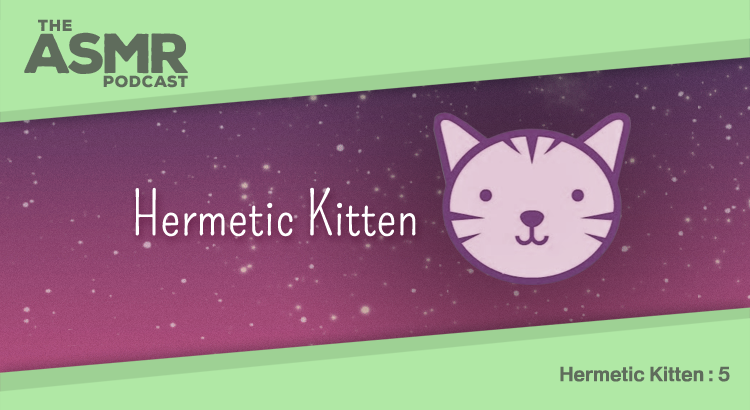 You can find Hermetic Kitten’s videos on YouTube – and view additional content on her website.